When you're looking for a dentist who has the skill and expertise needed to manage your family's oral health, it's important to find a professional who is current with all the latest dental technology. Dr. Michaelson has spent thousands of hours in seminars, study clubs, and other continuing education courses to stay current with advances in his field and master the newest techniques and technology. The technology we choose must meet the standard for making your treatments safer, easier, and more effective. Please take a moment to review some of the state-of-the-art equipment we use on a daily basis, then give us a call to make your next appointment! Digital radiography (x-rays) is one of the most valuable types of technology we use. 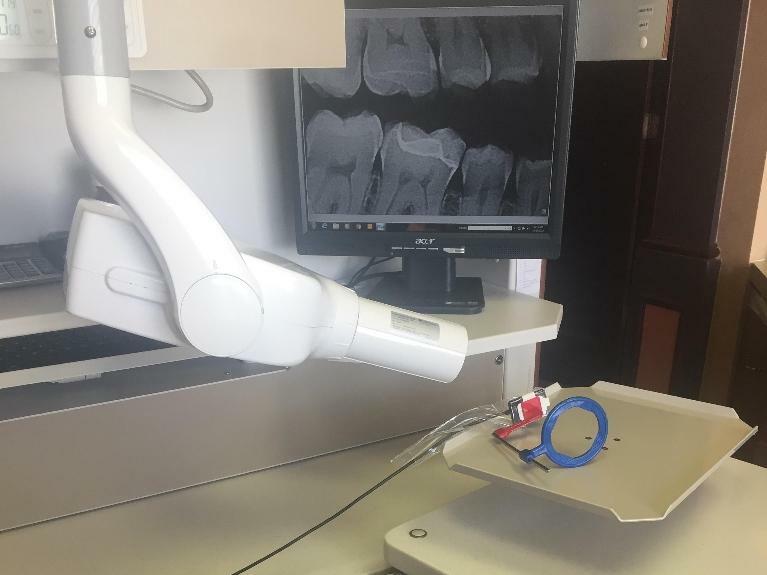 The precise images produced with this equipment allow us to look for and detect cavities existing between teeth and to see problems that may be developing below the gum line. The ​process is faster and easier than traditional x-rays, and the digital images can be enhanced and viewed on a monitor next to your chair so you can see exactly what it is we see. Some of our patients have expressed concern about the radiation exposure involved with x-rays. Our digital radiography is a type of imaging that uses digital x-ray sensors in place of traditional x-ray films. Most importantly, digital x-rays emit up to 90% less radiation than traditional film x-rays. State-of-the-art, three-dimensional dental CT (computerized tomography) is a safe and efficient method used to produce highly detailed images of the mouth. These images make it easy to precisely plan the placement of a dental implant. We have partnered with a mobile imaging company that comes right to our office to do 3D CT Digital Imaging scan. Think of this as a three dimensional X-ray that is far more accurate than traditional x-rays. These 3D images lead to greater accuracy in implant surgery with the procedure being less invasive with shorter healing time. The result - computer guided implants with greater accuracy, less invasive, and quicker healing. Have you ever had an impression taken with a large metal tray filled with sticky, gooey paste? If so, you know it can be uncomfortable while you wait for the paste to set to make a useable impression. Digital impressions taken at Alafaya Center for Cosmetic & Family Dentistry are a great advance in dental technology that does away with the whole messy, uncomfortable process. 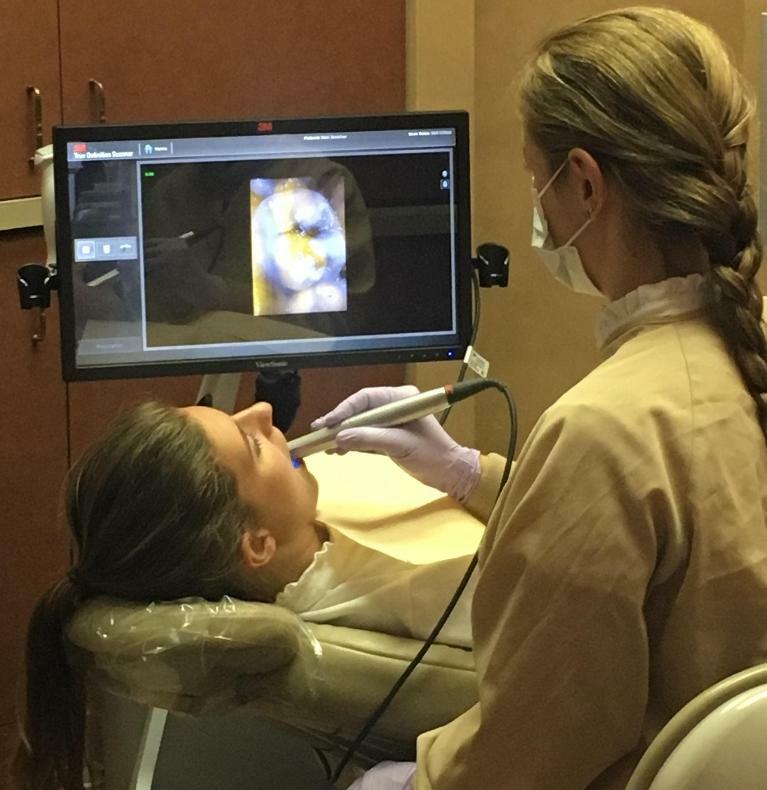 Using a small handheld instrument that fits comfortably in your mouth, Dr. Michaelson takes 3-D images of your teeth. These images are displayed on a monitor so we can make adjustments to ensure the most precise results quickly and comfortably. 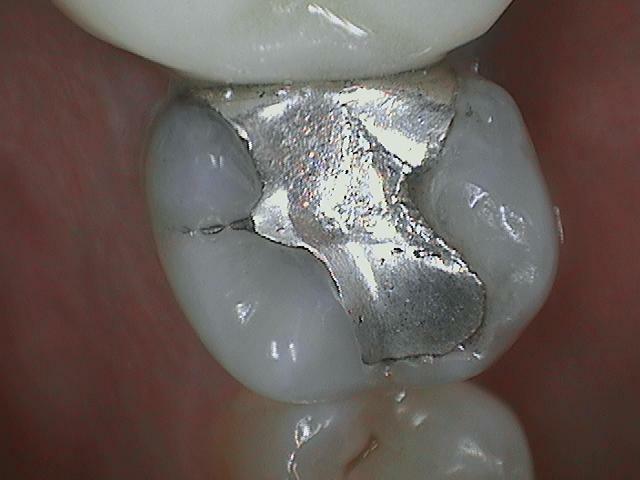 The image is then sent electronically to our dental lab where your restoration is created. Thousands of cases of oral cancer are reported every year. Unfortunately, the mortality rate for oral cancer is high, primarily because it can go ​undetected until late in its development. However, with regular oral cancer screenings at Alafaya Center for Cosmetic & Family Dentistry, we can find abnormalities in their early stages, where the survival rate is between 80% and 90%. We take your safety and well-being very seriously. 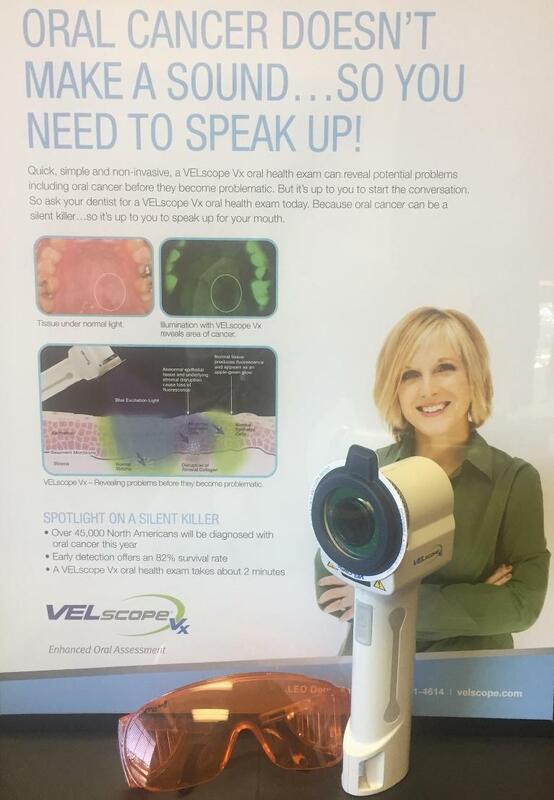 Every initial exam as a new patient, and each annual exam thereafter, includes an oral cancer screening using a device called a VELscope. This effective tool lets us see abnormalities long before they would normally be found during a visual inspection. For example, you may see what appears to be a normal white spot, which may later be identified by your dentist as pre-cancerous. It is estimated that these early screenings may increase the survivability rate to as much as 90 percent. 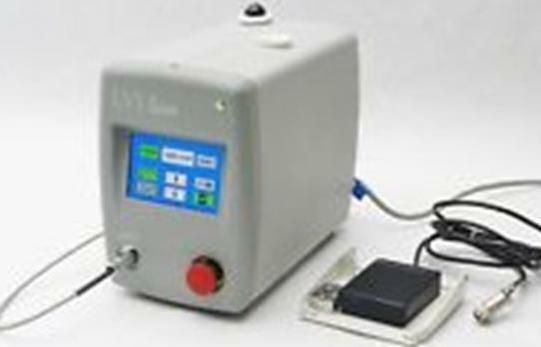 State-of-the-art soft tissue lasers can be used to perform several treatments quickly and painlessly. If you’ve been putting up with a “gummy” smile because you’re not interested in surgery, our soft tissue laser can help. By contouring excess gum tissue, we can create balance between the teeth and gums, eliminating the problem of a “gummy” smile. Laser dentistry can also relieve the pain of cold sores and fever blisters as well as remove oral growths. We can also use lasers for a procedure called crown lengthening, which exposes a greater amount of tooth structure for proper support and fit of a dental crown. An intraoral camera is a very small handheld camera that fits in the palm of your hand. Intraoral cameras are a special type of camera developed specifically for use in dentistry. 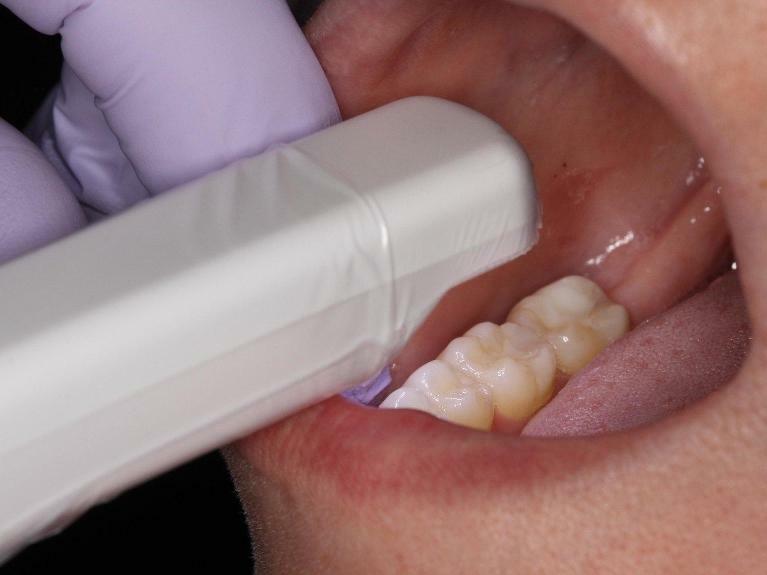 Using the intraoral camera, we can show you highly detailed images of your teeth and gums. When these images are enlarged, we can see details that may be missed during a standard visual exam. This means a faster and better diagnosis and less time spent in the dental chair! We want you to be informed so you can make confident decisions about your dental treatments. Since we can share the images with you, we can provide you with an enhanced understanding of your diagnosis. Images taken with our intraoral camera are digitally stored at our Orlando office. We use this information to build a comprehensive history of your treatments. Since they can be transmitted electronically, we can also share the images with your insurance company or specialists as needed.